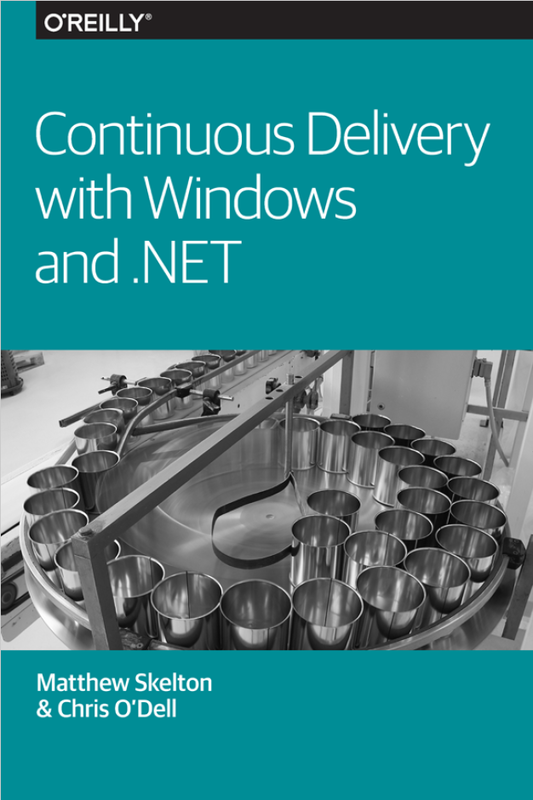 After several months of hard work writing, editing, and reviewing, our new eBook Continuous Delivery with Windows and .NET will be published soon by O’Reilly (we got the go ahead for Production this week). We’ll be updating this website with more info and details of the book over the coming weeks. Sign up for notifications using the ‘Follow‘ button on the right or below.